Did you know magnesium deficiency is the second most common nutrient deficiency in developed countries (after vitamin D)? This is very worrying when you consider it’s involved in over 300 biochemical processes in the body, including energy production, blood pressure regulation, blood glucose control and muscle and nerve function (1). 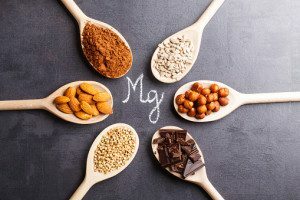 This article reviews all the different forms of magnesium to determine which is the best magnesium supplement available to you. The Recommended Dietary Allowance (RDA) of Magnesium in the US is in the range of 310-420 mg, with the variation dependent on your age and gender (2). However, survey studies show that approximately 68% of US adults do not consume the RDA. In fact, 1 in 5 people consume less than half of the recommendations (3). Researchers speculate this is largely because naturally rich sources of magnesium – namely green leafy vegetables and nuts – are no longer common in the average Western diet. Much like vitamin D supplementation, magnesium supplementation must be more widely considered. Summary: More than half of adults in Western countries do not consume adequate amounts of magnesium. Those with a food intolerance, type 2 diabetes, high blood pressure, and the elderly are at greater risk of sub-optimal magnesium levels. There are a variety of magnesium supplement types, technically known as magnesium salts or chelations. Combining magnesium with salts keeps it stable in pill form and prevents cross-reaction with other minerals. 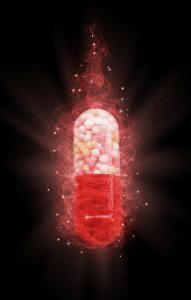 However, some types are much better absorbed than others; a concept known as bioavailability (where higher is better). This is the main factor when considering supplement quality. The other consideration is the amount of magnesium in the supplement, known as elemental magnesium. But this factor is somewhat insignificant compared to bioavailability. Magnesium oxide/oxalate contains the highest elemental magnesium (about 60%) of all types, which makes it popular among supplement manufacturers. However, this factor is of minimal significance when bioavailability is considered. Once ingested magnesium oxide is poorly absorbed by the body (approximately three-fold less than magnesium citrate). Only around 4% of its elemental magnesium is absorbed, equivalent to roughly 9.5 mg out of a 400 mg tablet (with 60% elemental magnesium). Its low intestinal bioavailability means it often causes diarrhea, and is actually often used for laxatative purposes (8). Use of this in a magnesium supplement may mean the manufacturer is cutting costs. Magnesium gluconate is the magnesium salt of gluconic acid. It was shown to have the highest level of bioavailability of ten studied magnesium supplements, at least in rodents (9). While the majority of absorption studies are conducted on rodents, results can largely be extrapolated to human nutrition with the necessary precautions. Magnesium citrate appears to be quite well-absorbed by the body; that is, it has a bioavailability of 25-30% (10). As it mixes well with liquids, and is low cost, magnesium citrate is the most common type of magnesium supplementation. Magnesium chloride also tends to cause mild diarrhea due to poor intestinal absorption, but it is still much better absorbed than magnesium oxide/oxalate (11). Magnesium hydroxide is known as Milk of Magnesia anatacids and most commonly used for laxatative purposes. Also known as Magnesium L-Aspartate, it appears to show good bioavailability compared to other magnesium types (12, 8). One comparative study found it compensated for magnesium deficit more effectively and faster than all other salts tested, although magnesium citrate and magnesium gluconate were not included (13). Magnesium monoaspartate is said to have bioavailability of 42% relative to magnesium citrate’s 30%, but it is very difficult to purchase (11). Magnesium glycinate (or diglycinate) is much more effective than magnesium oxide, and absorbed in different areas of the gut compared to traditional magnesium supplementation (14). It appears to be very effective, but not the best (13). Magnesium orotate (orotic acid) is particularly useful and safe for intravenous uptake (directly injected into the blood). 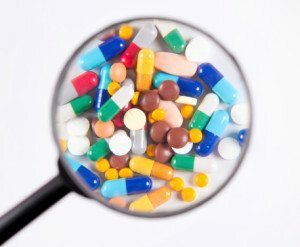 However, its absorption in the gut (as an oral supplement) is unknown and not recommended at this stage. Magnesium L-Threonate is the new kid on the block and is heavily linked to improved learning and memory (15, 16). We don’t know much about its bioavailability at this stage, but it contains very low elemental magnesium per dose which suggests it would not be a good choice for correcting a magnesium deficiency. You may come across magnesium borate, magnesium salicylate, and magnesium sulfate which are used as antiseptics. Magnesium sulfate (Epsom salts) are used as bath salts, as a laxative, and as a fertilizer. Early research suggests Epsom salts can relieve swelling, inflammation, and ease muscle aches and pains, but they are not suitable for oral intake. Summary: All the different types of magnesium supplements are known as magnesium salts or chelations. The main factor to consider when determining supplement quality is the bioavailability of magnesium; how well it is absorbed by the body. 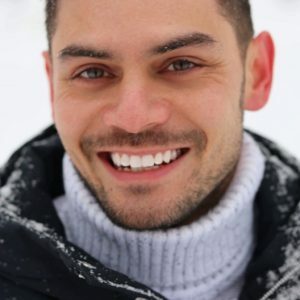 Considering the bioavailability data of all the different types, the best magnesium supplements right now are pure Magnesium Citrate and pure Magnesium Gluconate. Unfortunately there has been no direct comparison between the two types. I recommend this Magnesium Citrate supplement or this Magnesium Gluconate supplement due to their bioavailability, safety and dosage (disclosure: these are affiliate links). If you want to try an alternative, then I recommend this Magnesium Glycinate supplement (disclosure: this is an affiliate link). It’s absorbed in a different part of the gut compared to other magnesium types so is a good option if other supplements gave you digestive stress. For the record, magnesium gluconate and magnesium glycinate are thought to be the best types for super-loading; for example, when correcting a severe magnesium deficiency. 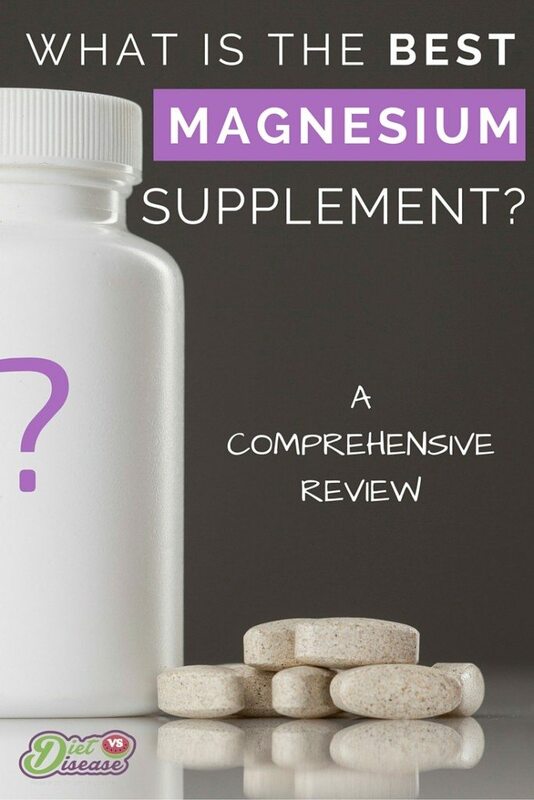 Summary: Magnesium Citrate and Magnesium Gluconate are the best magnesium supplement types due to how well they are absorbed and their safety record. Magnesium Glycinate is a great alternative if you have had digestive trouble with other types. 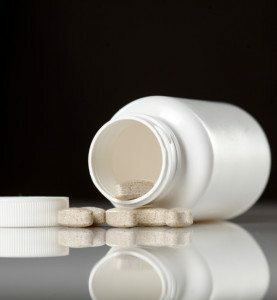 The standard dose for magnesium supplementation is 200-400mg according to Examine.com. The Institute of Medicine recommends the safe upper limit of supplementation is 350mg per day for the average adult, however some conditions may warrant higher doses (2). These are only general guidelines though, and the optimal dose for your condition or situation may vary considerably. This is why it’s fundamental you seek the guidance of your doctor or dietitian before using any new supplements- especially if you take any regular medications. One study found that very high doses of zinc (142 mg per day from supplements) interfered with magnesium absorption, so it is best to avoid zinc supplementation at the same time (18). On the other hand, studies have shown that the levels of vitamin B6 in the body largely influence how much magnesium will be absorbed, so vitamin B6 supplementation is something to consider as well (13). As with most other nutrition supplements, magnesium should always be taken daily with food. Summary: The standard dose is 200-400mg, although it’s fundamental you seek the guidance of your doctor or dietitian before using any new supplements. Zinc is shown to inhibit absorption of magnesium, while vitamin B6 may help improve it. When it comes to nutrient intake nothing compares to real nutrient-dense foods like vegetables, fruits and legumes. For one, nutrients appear to be better absorbed when they come from whole foods as opposed to synthetic form. The exception is for certain health conditions where requirements increase (including deficiency), as well as for those who don’t consistently eat a large amount of nutrient-dense food. Looking at magnesium, spinach, almonds and cashews are some of the best food sources, so aim to include them in your diet frequently.